I have used Denny and his crew on two projects and was very pleased both times. 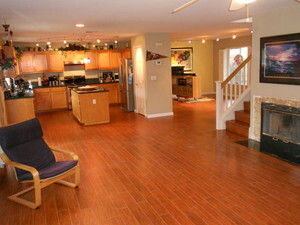 They were on-time and professional, and completed their job with fantastic results. I would definitely recommend S.A.W.S. to my friends and neighbours! 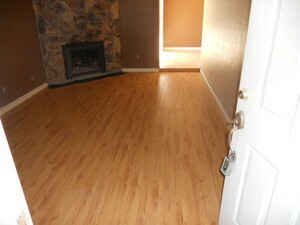 Dennis Alexander installed our hardwood floors and did a fantastic job. We were very pleased with his expertise, professionalism, cleanliness and timeliness in getting the job done. I am totally satisfied with the installation you did for me. The Pergo we put in to my rental house looks great and has held up to the renters use and their 3 small children with no repairs needed.